NISC, along with Cogent OA (a division of Taylor & Francis), has embarked on an exciting new partnership with a South African based open access publisher of medical journals, Medpharm Publications. In this collaboration, Cogent will provide new online website development for these titles along with editorial office management, while NISC will provide high quality production services. Medpharm will continue to manage hard copy dissemination and the pre-press process. This partnership aims to improve the discoverability and accessibility of these high quality South African publications, making them instantly available to an international audience. 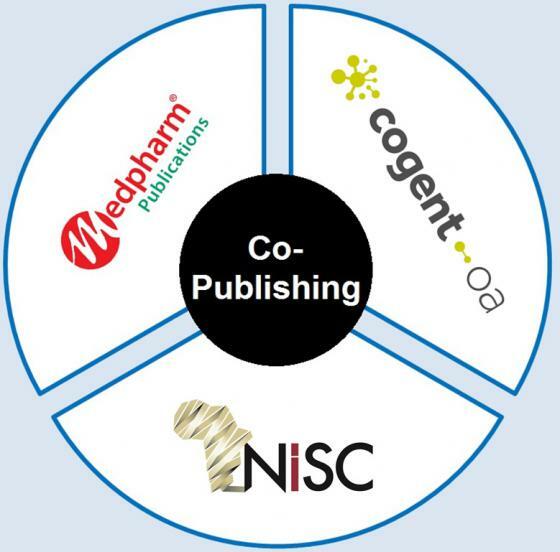 NISC is delighted to be part of this exciting venture and we look forward to working in association with Cogent-OA and Medpharm on developing these wonderful publications, and others, in the future.